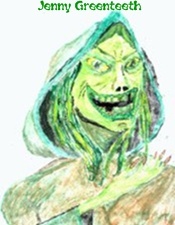 In Greenteeth's meditations pages we aim to bring you a little sample of the rewarding and restorative experiences we all need from time to time. In our stress laden world the sea is always a great place to relieve the tensions of everyday life. Sometimes our favourite places can be close to where we live, sometimes a plane ride away so we can only visit once or twice a year. 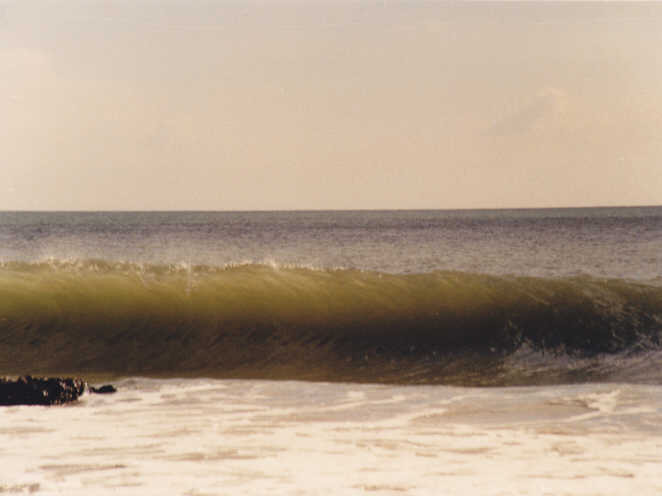 This shot of a wave about to break on the beach at Alvor, Portugalshows how a photograph can freeze a memory so the moment can be recalled and reflected on years later. Ashness Bridge One of the safest bets for those who seek solace away from the stresses of work and the high pressure society is to head for the hills. And if there is water involved in the landscape, rivers or lakes, so much the better. The English Lade District made famous in the eighteenth and nineteenth centuries by poets such as Wordsworth and Coleridge has plenty of both, plus an abundance of history and plenty of friendly pubs serving good local food and something to fortify the weary traveller . The ancient Ashness Bridge pictured here (foreground) is on the old pack horse trail between the towns of Kendal and Keswick. 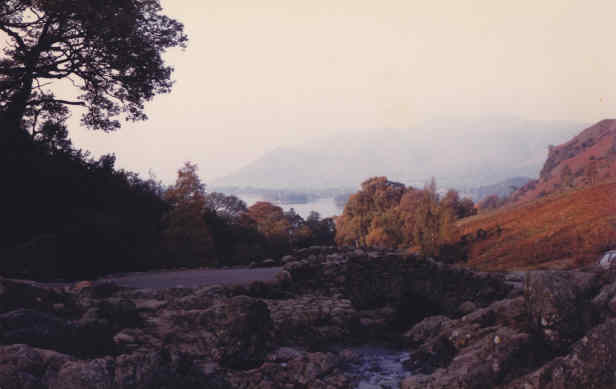 The latter lies at the northern tip of Derwentwater, the lake seen below the old bridge. People have told me this autumnal scence looks more like a painting than a photograph. I wish I was that talented a painter. MEDITATIONSThis links take you to front page to our Meditations menu which contains the article "Have We Forgotten How To Be" and some good advice in rediscovering the art of just being.